← Laughing On The Outside! I believe that my upbringing of having to do chores around the house and in the yard helped shape my perspective of hard work and contribution. I learned responsibility and consequences. 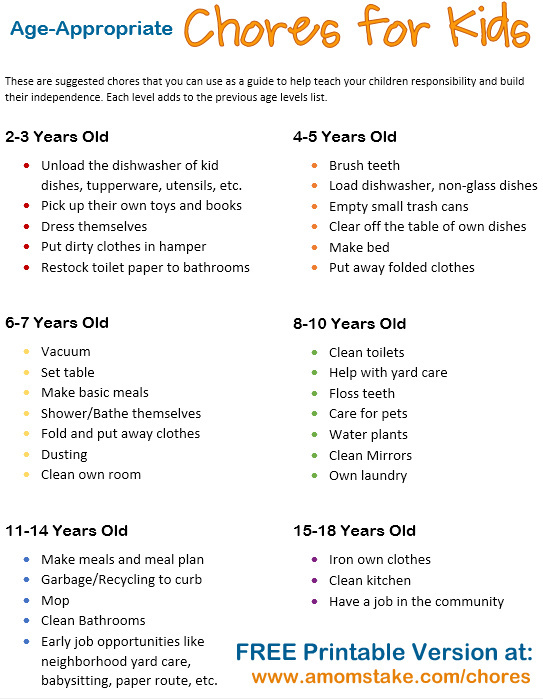 I ran across a kids chores list that I wanted to share with all the parents out there.